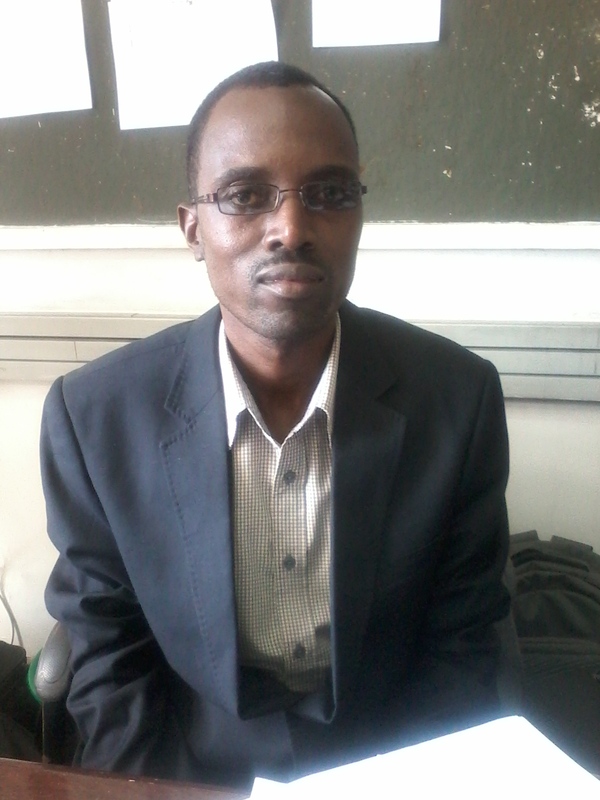 Aloyce Hepelwa is working with the the University of Dar es Salaam as Senior lecturer and is EfD Research Fellow. He has a BA in Statistics from the University of Dar es Salaam, MA in Economic Policy Management from Makerere University Kampala, and Regional Master Degree Courses in Environmental Economics and Policy from Center for Environmental Economics and Policy (CEEPA) at the University of Pretoria. He completed his PhD studies at Vrije Universiteit Brussel (VUB) and his research was on “Environmental Resources Sustainability Indicators: An Integrated Assessment Model for Tanzania”. The PhD project focused on the definition and analysis of quantitative indicators for sustainable use of water and forest resources in Tanzania. Recently he has been involved in the study on: The esbtablishment of the Mechanism for Payment for Water Environmental Services in Tanzania, Rufiji River Basin Tanzania; Strengthening Pro-poor Wetland Conservation Using Integrated Economic, Livelihoods and Bioersity Assessments (IUCN project); Leaverhume projet - Valuing the Arc www.valuingthearc.org; Environmental Flow Assessment Program in Pangani River Basin (IUCN project); and Socioeconomic Development and Benefit Sharing Project of Nile Basin Initiative (NBI). Microeconometrics, Resource and Environmental Economics, Economic Modelling and Research methodology. Research interest is in integrated assessment, valuation and management of environmental resources through use of the GIS based tools.